This afternoon I had a lovely ⅵsit to Earlham Primary School where I used to work as a Teaching Assistant. Head Teacher Laura Hewer was so warm and welcoming and it was great to see the staff and children who still remembered me! 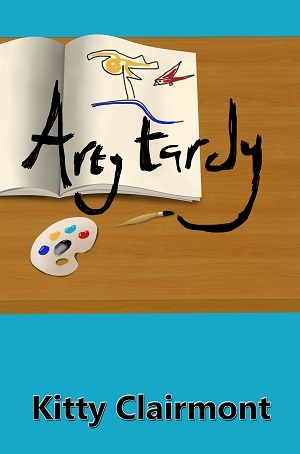 Even better is the fact that the teacher I used to work with – Miss Kirby – my hero and role model is going to be reading ARTY TARDY with a Year 6 class!